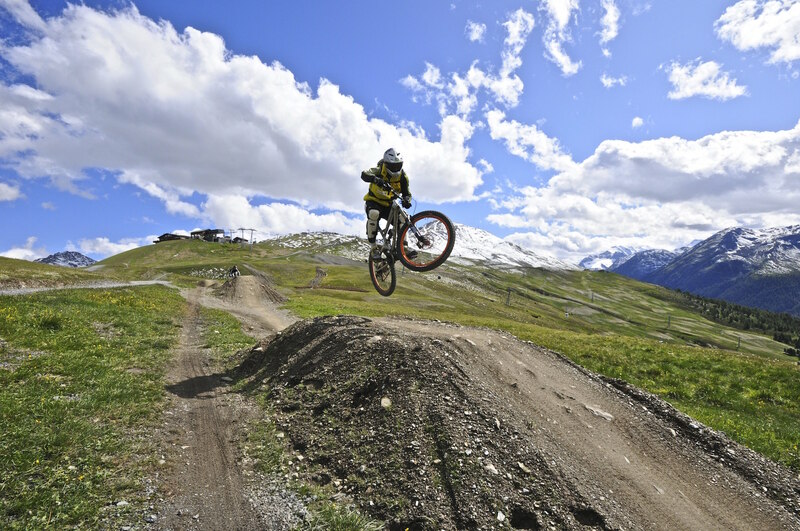 The Livigno Bike Park is legendary and renowned for being one of the best in the world! 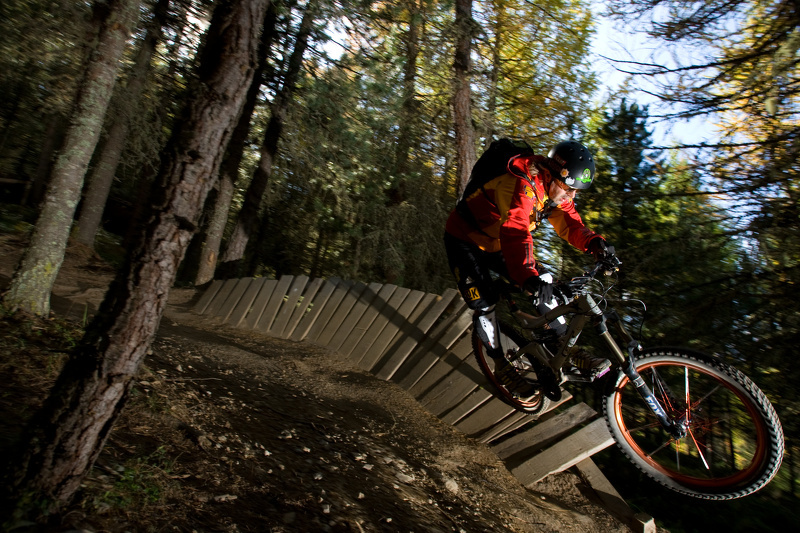 From the top of Mottolino, at 2,349m in altitude, there are different trails for freeride and downhill with different lengths and variable difficulty. 10) Panet: BLACK This is a surprising black trail in middle of the forest, between bushes, demanding singletrack and steep drops, created by downhill enthusiasts for downhill enthusiasts.